Champagne St. Gybrien moved to Cramant (one of the 17 villages of champagne be classified Grand Cru) at the former premises of Moët & Chandon instead. In 1977, the brand St. Gybrien was created. 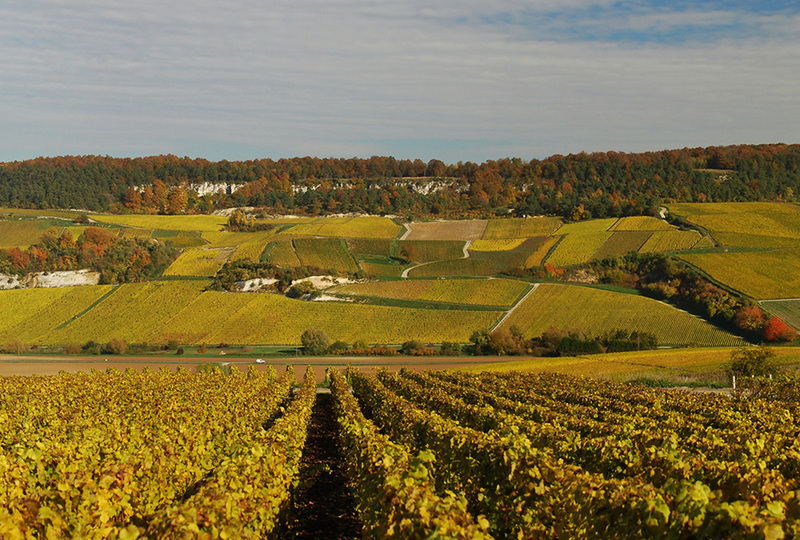 Cooperative located on the Côte des Blancs, producing mainly blanc de blancs (100% Chardonnay). 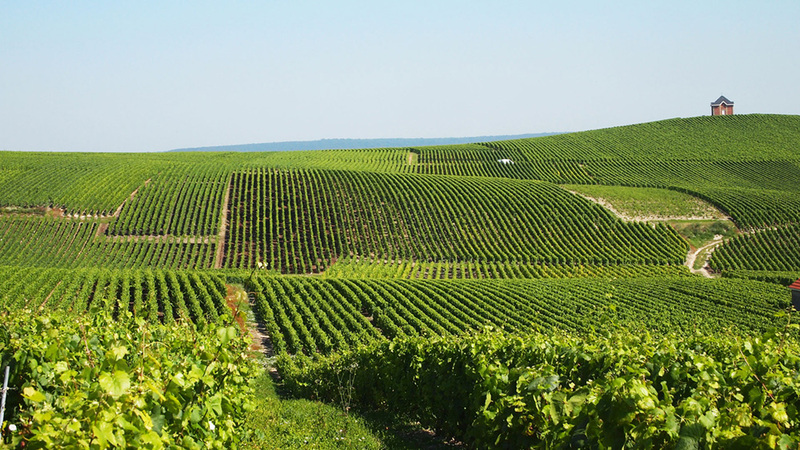 The latter is a member of the union Champagne, which includes twelve cooperatives and brings nearly two thousand wineries operators over a thousand acres primarily located in the Côte des Blancs. Here we do not find ourselves in a large champagne house, but just in a cooperative of growers. 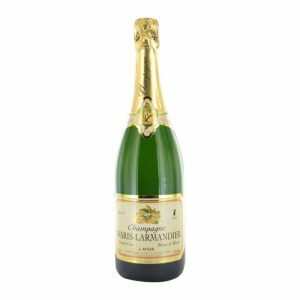 It is in the champagne winegrowers often found the best value for money. Cave Champenoise completely sort through those tenants where the best rubs also the worst. St. Gybrien brand, is one of those wineries that champagne can be classified among the best. 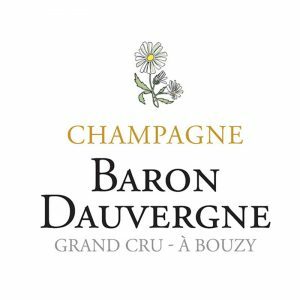 Most of the champagne of the cooperative are classified Grand Cru. 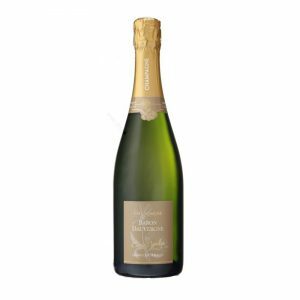 The Brut Reserve blanc de blancs grand cru is outstanding and its value for money is just as important. You will find typical freshness of Chardonnay and a beautiful length in mouth for all their champagnes. 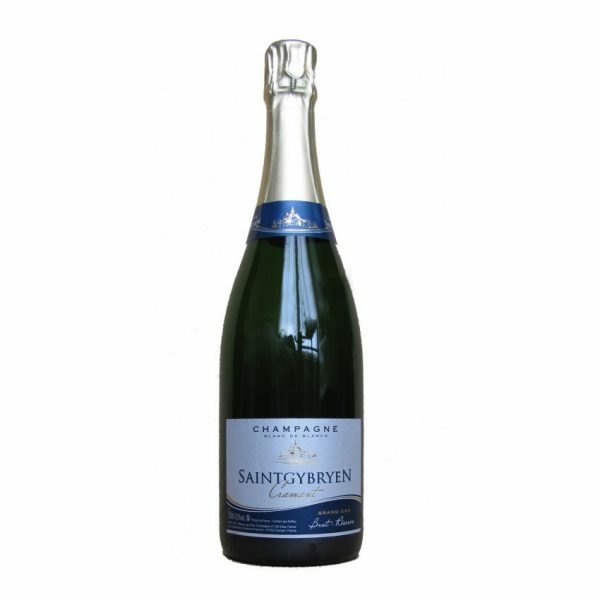 Do not hesitate if you are looking for a wine grower champagne, St. Gybrien will delight the most demanding without spending astronomical sums.